Sometimes a self-contained capsule slip rings are not practical due to system size constraints or cost limitation. We can provide the slip ring ( rotor) and brush block ( stator) as separate components to be mated by the customer in the system. It can be used for routing hydraulic lines and pneumatic lines, it’ s especially fit for miniature and precise instruments, at the same time customization is available for your special need. meters, with professional R&D team, advanced production equipment, and skillful 300 employees. 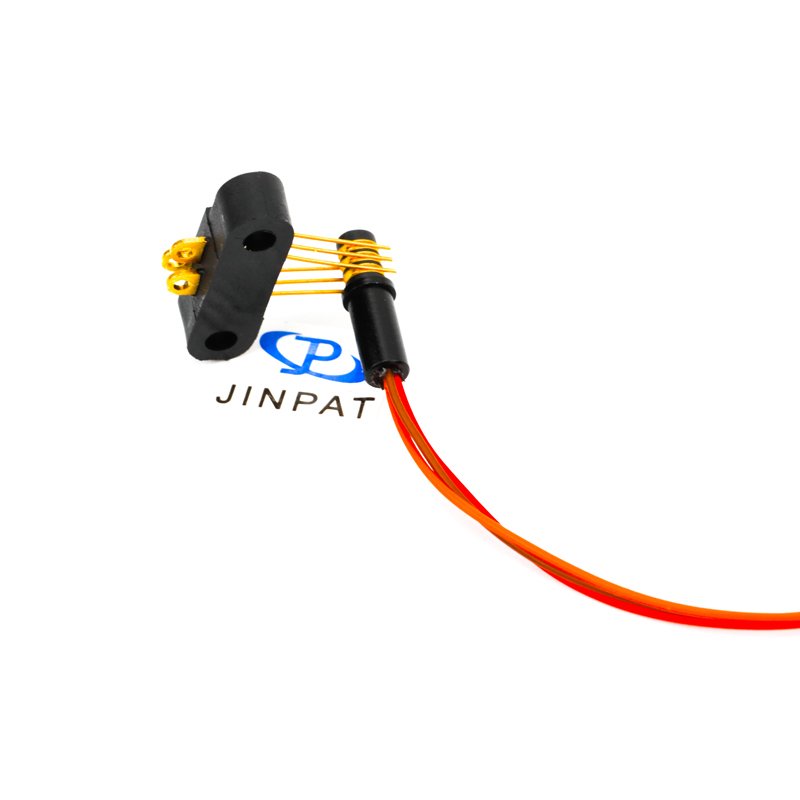 JINPAT slip ring is one of the best-known brands in Europe and North America. 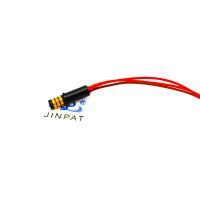 JINPAT is rich technologically advanced equipment with high precision test instruments. It covers a wide area of 7000 square meters located in Shenzhen China. We have more than 300 skilled employees. Our manpower is so competent that we meet the demands having varied specifications with ensured durable and reliable quality. We are leading manufacturer specialized in many types and applications of Sliprings. 2. What is our ability and production capacity? Our factory area is more than 50,000 square feet, which includes advanced production line, R&D center, and Testing Laboratory. We offer the standard model and customised solutions for various application. The factory is equipped with advanced testing facilities. 3. What are Jinpat advantages? We offer flexible solutions for different customers; prompt delivery. 4. Why choose Jinpat product? We are ISO9001 certified company with the strict quality control system. - Most of our test equipment is best advanced. - Long life product span. - We offer competitive price with reliability. 5. What signals could be transferred? Is Multi-signal capable? It is very wide, such as USB, RS232, RS485, thermocouple, Ethernet, Servo, H1M1, video etc. We can not display more information on the website for sake of keeping trade secrets. Please send your request for more solutions to us via email. 2. If you want to know more details about JINPAT slip rings, please contact us with your special needs!